Anna is an environmental scientist, an experienced project manager and highly effective communicator. These complementary skills allow her to successfully bridge the gap between science, planning and stakeholder engagement for a wide range of strategic planning projects relating to natural resources management and climate change adaptation. Anna’s highly effective communication, engagement and facilitation skills have been used to run workshops and facilitate small group discussions for a variety of projects. Anna’s genuine approach and desire to see her projects succeed, as well as her capability and understanding in relation to the issues at hand are appreciated by stakeholders and clients. Anna has extensive experience in the use of Geographic Information Systems (GIS) for remote sensing, data analysis and presentation and she has undertaken spatial and non-spatial data management and analysis for a range of natural resource, environmental health, planning and demographic projects. 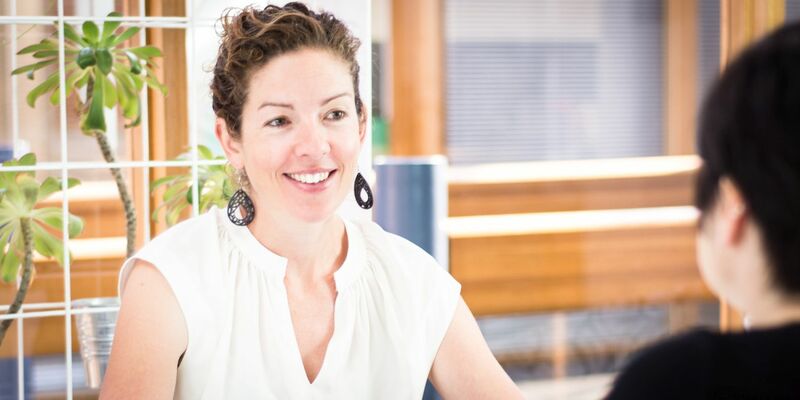 As a project manager, Anna has been involved in the planning and implementation of numerous complex projects including the recent revision of the Eyre Peninsula Natural resources Management Plan.